Authenticity is a hallmark of the world’s best cities. 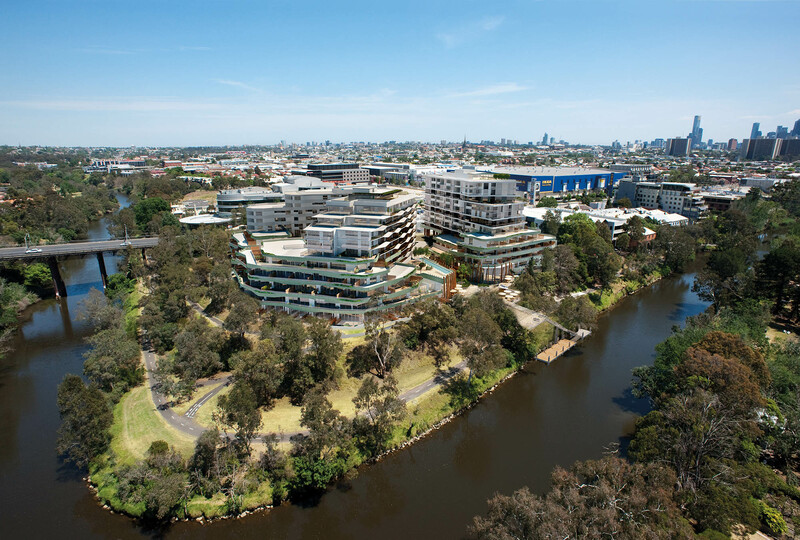 As Brisbane evolves and rightly looks to other destinations for inspiration – including Australia’s culture capital, Melbourne – it’s critical that planners understand that successful inner city destinations cannot simply be replicated as a strategy. Melbourne’s successful use of the laneway typology, for example, is part of what makes that city great, with the names Degreaves, Flinders and Hosier on the radar of most visitors to the CBD. 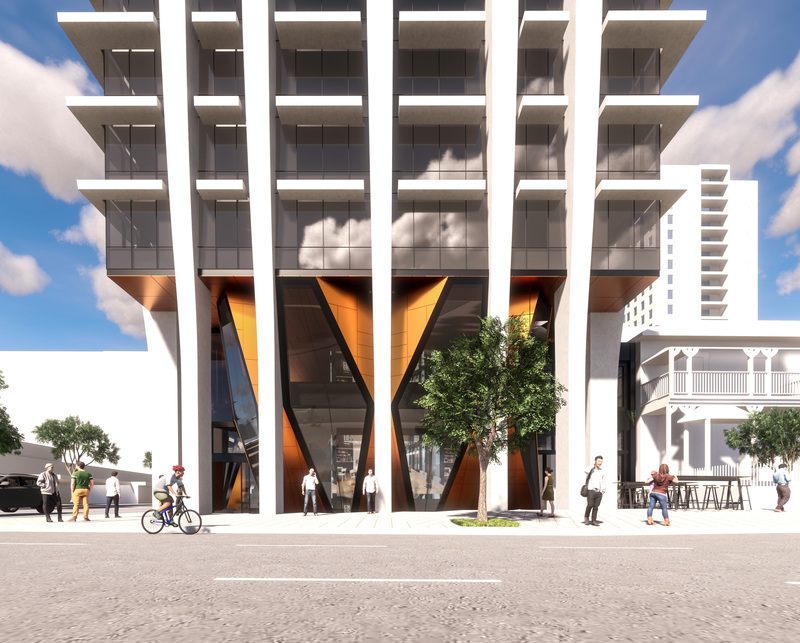 For Brisbane to experience success with this typology – something which is beginning to occur thanks to a group of visionary developers and designers – planners must encourage significant analysis to reveal the opportunities that specific parcels of the city carry. When it comes to installing laneways, failure to plan carefully will put Brisbane at risk of becoming a quagmire of disused alleys, bereft of any movement and soul. Until recently, Australian CBDs have been places where people went to work for the day, before returning home to a suburban quarter-acre block with a Hills Hoist. Increased density and a welcome shift towards more compact cities has meant that’s all changed and this has left our cities floundering like teenagers, trying to establish who they are and what they want to be. 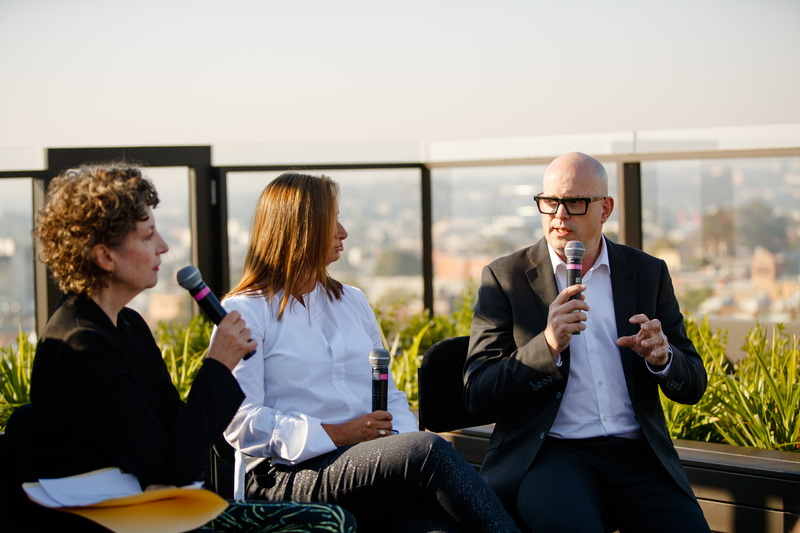 It’s an architect’s duty to provide guidance to help navigate these difficult years so that Brisbane and other evolving cities can grow into strong and independent adults with unique and legitimate identities. Discussion over laneways has arisen as part of that larger debate, particularly in Melbourne, where the model’s success has occurred as a result of a unique set of circumstances including density of people, scale of space and intensity of experience. However, even with this history of successful laneways, Melbourne is starting to lose its way with the typology, often stamping lanes out across projects where they’re destined to fail. Fundamental to our cities’ futures is the ability by planners to understand that just because a laneway was successful in one context, doesn’t mean it will be in another. 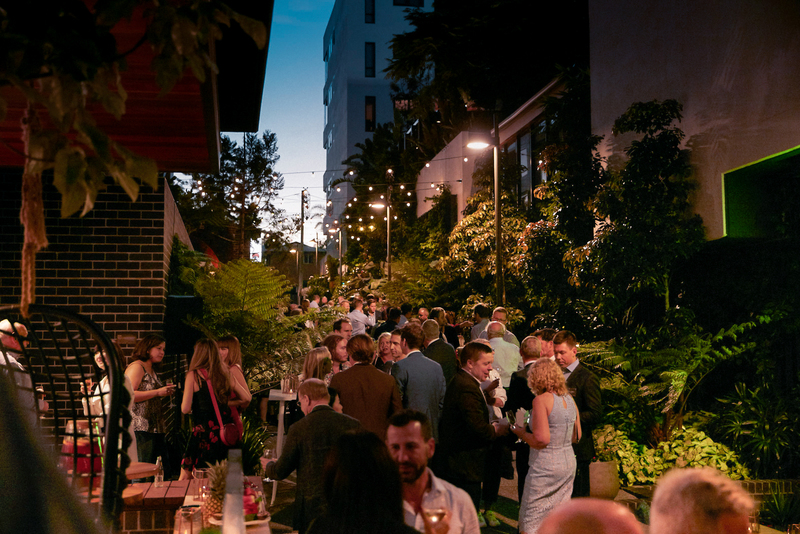 Fortunately, Brisbane is moving away from Melbourne’s recent tendency to approach laneways as a one-size-fits-all design solution and the city is beginning to reap the rewards of a vibrant laneway culture of its own. With the benefit of years practicing, researching and looking beyond Australia, architects should be asserting their comprehensive understanding of the ingredients required to produce successful laneways. By extension, they should be advising planners when the recipe isn’t right. Detailed study of the characteristics of successful laneways has revealed how their intensity, scale and rapid change of experience makes them different to streets. There is something about these shortcuts that makes pedestrians amenable to disruptions such as having to walk slowly past obstructing tables, chairs and A-frames, and brushing passed people under close confines. This can be put down to the richness of experience that occurs when bigger picture pedestrian flow through a city generates a critical mass of density, which enables a multifaceted offering of commercial, hospitality, retail and residential to flourish. If you simply create a laneway where there’s no desire to go from point A to B, or to experience the journey of A to B, that laneway will fail. It simply won’t produce enough foot traffic for hospitality and retail to thrive. 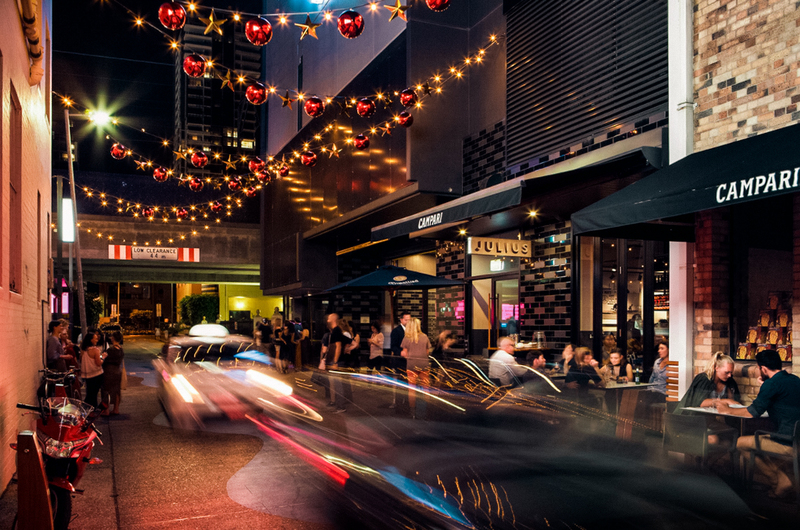 As Brisbane’s new laneways show, there is nonetheless incredible potential for evolution and inclusion of the laneway typology, so long as designers are discerning in their use and conscious of their ability to generate enough foot traffic. As developer Aria’s work on Fish Lane and Eden Lane shows, you can generate enough pedestrian traffic along a route to make a laneway successful. With control of a number of sites along Fish Lane, Aria has actively engendered a revitalised laneway quality within the precinct. They treated the ground floor of several projects with a view to creating a path between them all and collaborated with local council, artists and landscapers to bring the development to life. The result is a laneway that everyone in Brisbane knows about and which even has its own festival. When it came to Eden Lane, we worked with Aria to curate a cross block link between their multi-stage mixed use project. The new lane offers attractive landscaping and fine grain hospitality spaces as a shortcut to the busy surrounding roadways. Meanwhile, in Melbourne, an exemplary design response involving a laneway has occurred at Acacia Place, in Abbotsford. Working with developer Hamton, we created a corridor that takes advantage of the site’s riverside location, amplifying that asset to establish a destination capable of drawing a crowd. The theory proven here is that attractively designed spaces lead to higher volumes of pedestrian traffic, which lead to interesting retail and specialised commercial opportunities. The result is a project that has generated its own laneway character as a hub for creative and small design industry. 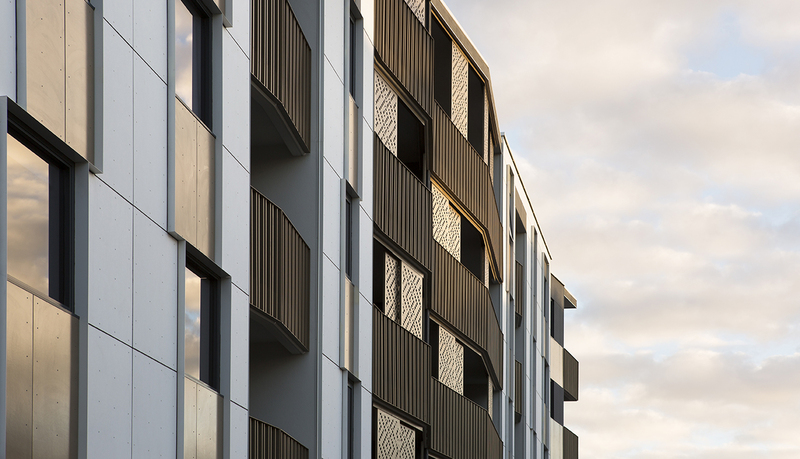 As shown at Fish Lane, Eden Lane and Acacia Place, visionary developers who work with designers to look beneath the surface and uncover their site’s unique characteristics can potentially manipulate Melbourne’s lauded laneway typology to suit a new context. As Brisbane evolves, we must continue to uncover site-specific opportunities and ensure that crude replication of laneways is seen as a short cut and not ‘the way’. Little Projects and Rothelowman: an award-winning alliance.